In 2000 the Hooton Park Trust was formed. 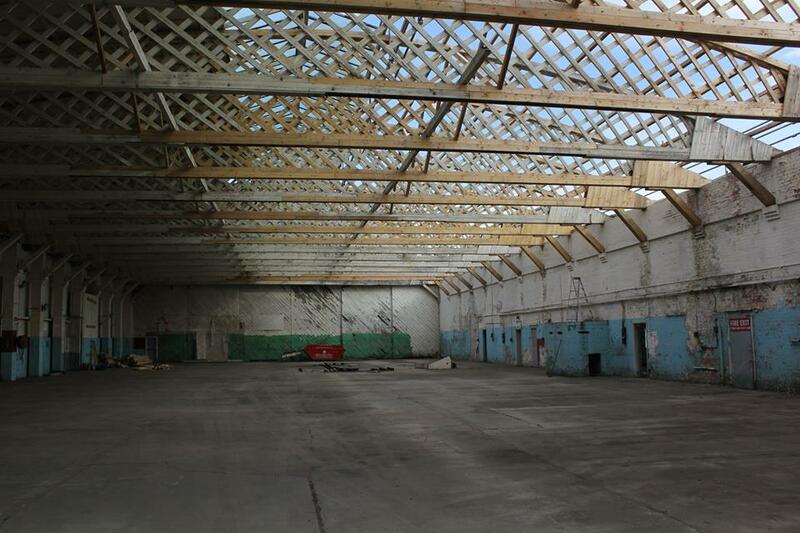 The Trust took ownership of the site, buildings and all liabilities and set to preserving the Hangars for future generations. After successfully restoring The Central Hangar, Building 17 in 2012 work continues apace on the other two Hangars. In the last 18 months the Southernmost Hangar, Building 18 has benefitted from around £600,000 of repairs to return it to good order. 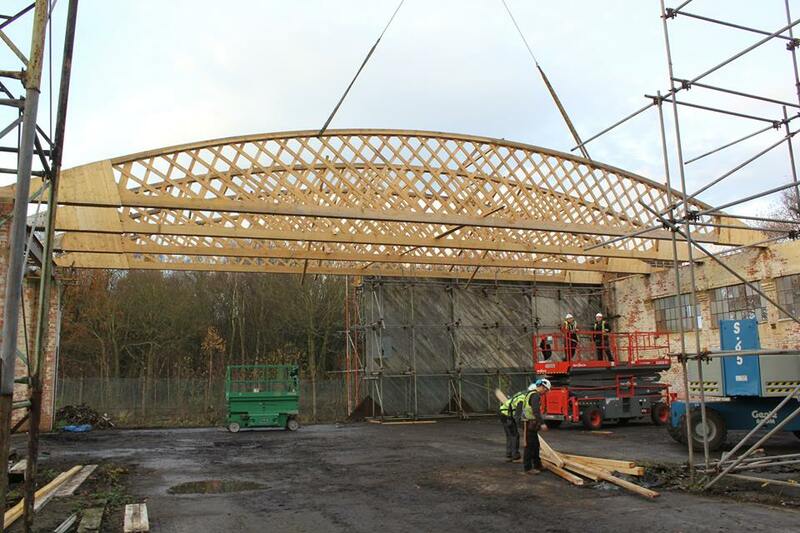 Further good news was received in December 2015 when Hooton Park Trust was awarded £350,000 by the Government towards the extensive repairs needed on the third and final Hangar, Building 16. There are still many challenges facing the Trust, however the ongoing work is ensuring continued progress is made towards saving the hangars for future generations to enjoy. If you think you can help then check out our volunteering page and join us or if you have a great idea for helping then please get in touch.